Our Fallen Log Climber offers a fun climbing experience for children in areas that require a more natural look. Children can clamber over and under each of the logs, and balance as they walk along them. 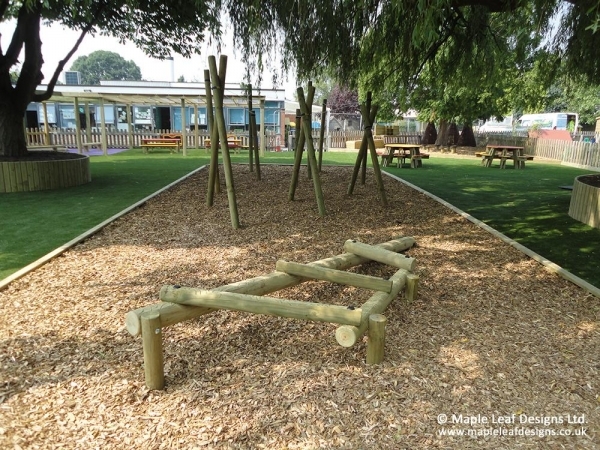 Made from long-lasting durable timber rounds, the Fallen Log Climber makes a great addition to any natural play area in search of equipment that promotes agility.